Drug abuse comes in different shapes and sizes. While most people would think that alcoholism is different from drug addiction, but it is just as damaging as a drug if not taken in moderation. 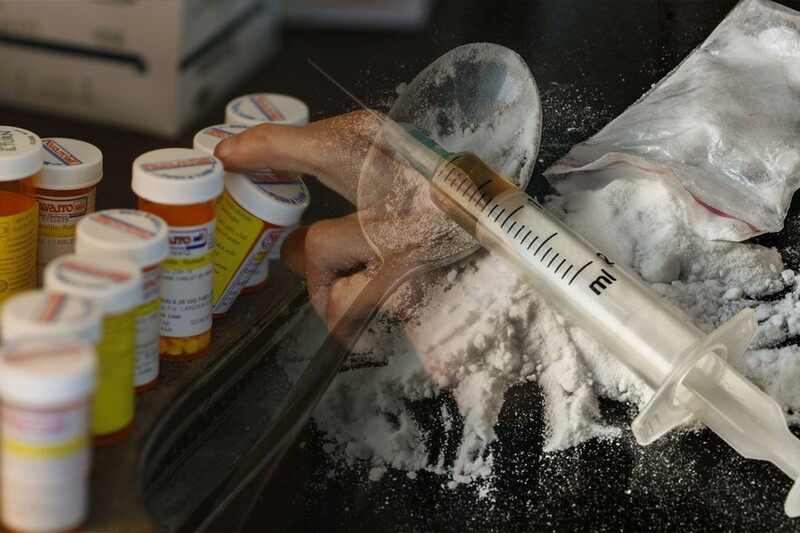 In the more industrialized nations, as much as drug abuse involving opiates, ecstasy, inhalants, pot, heroin and especially cocaine is a problem, prescription pills often act as gateway more than pot ever does. 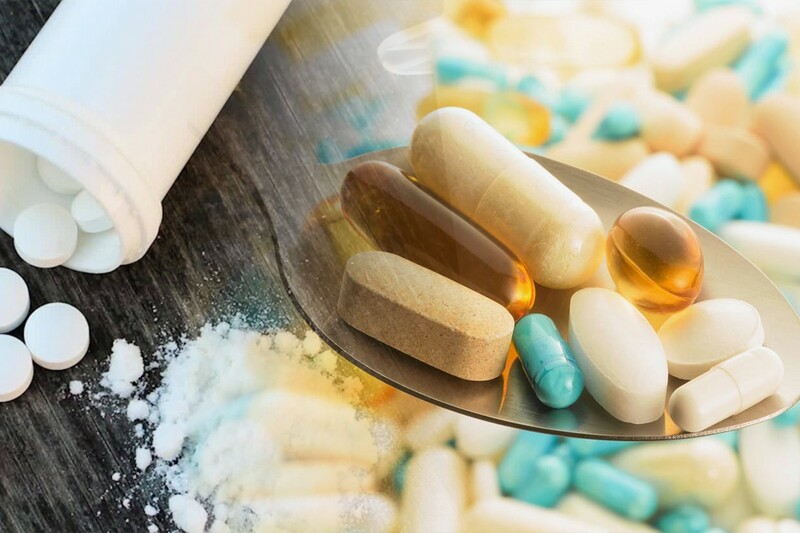 Countries like New Zealand, USA, Australia, France, and Germany especially face that very problem where prescription pill popping has been deemed close to a recreational epidemic instead of people using them for medicinal purposes. USA has been a boiling point of drug trafficking for recent years and even with the government intervention drug abuse still, prevails. But the main culprits are alcohol abuse and prescription pill popping. In US, NPS use is 6.1% while 5% are dependent on alcohol consumption daily and 8% of the population buys drugs over the darknet. The United Kingdom not only has an absurdly high number of alcoholics with close to 6% but they also have people not only buying and abusing prescription pills. 8.6% of sample survey from UK admitted to using NPS in the last 12 months. Darknet activity for people buying in UK was 12.2%. Ireland has been surveyed with having most people with the dependency on alcohol, a high 10.5%. On the other hand, its NPS usage was 3.1%, and buyers of drugs on the darknet were 4.5%, which is less than some others in this list. Denmark has had problems with alcoholism with over 6% of the population dependant on it. Even though the NPS use is not that well documented in the country; 11.6% of the population does buy drugs off the darknet. Scotland has some of the highest percentages of people buying drugs over the darknet with over 11%. The country also has 8% of the population that uses NPS drugs frequently. Scotland is said to have the most cocaine users per capita according to UNODC. Uruguay is the country in South America where prevalence to drug usage is among the highest. 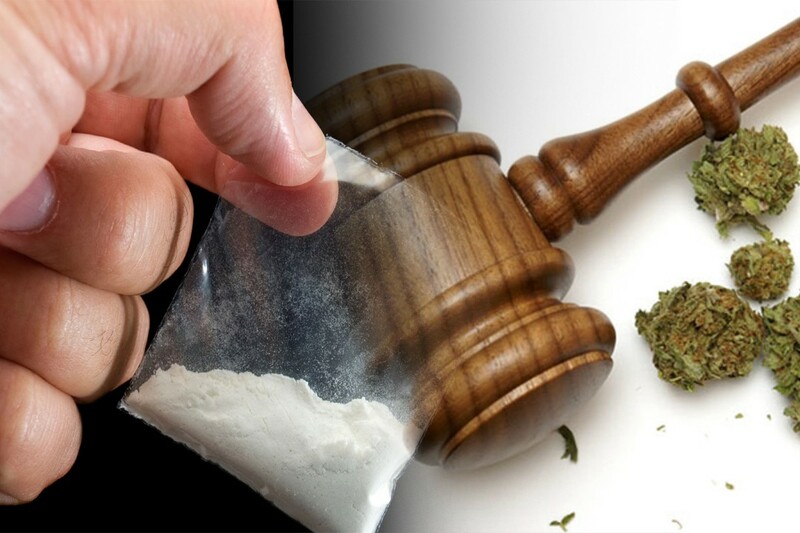 Even though the Global Drug Survey has not been able to collect accurate data on drug abuse in Uruguay, high cocaine usage in Uruguay is well documented by UNODC. Over 90% of all drug treatments in Uruguay is for coke. Sweden presented the second most NPS drug users globally with 9% of the population using it. Around 4% of the population is also dependent on alcohol. Sweden was found to having the highest percentage of the population buying drugs over the dark net with 18%. New Zealand’s problem with drug abuse may not be as serious as some other nations, but it is one of the best documented. 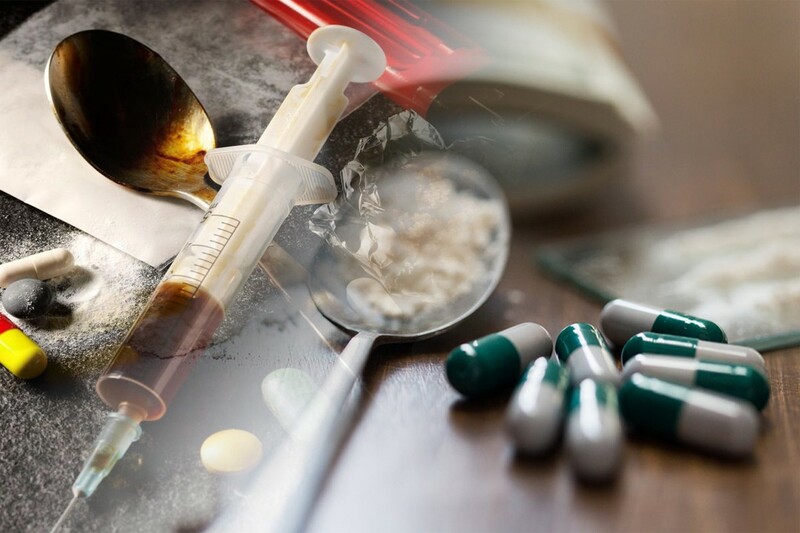 The reason for that is that according to USDA New Zealand accounted for the most people per capita in 2016 that went to facilities seeking rehabilitation from drug abuse. According to GDS, NZ had 4.7% NPS users and 6% who were dependent on alcohol as well. Poland scores incredibly high on all of the three metrics we are looking for. The country has 9% of the population dependent on alcohol, 13.9% of the people buying drugs off the darknet and a whopping 31% admitted to using NPS and other research chemicals for recreation which is over three times more than the second-placed Sweden.